Alia Bhatt and maverick director Sanjay Leela Bhansali are collaborating for the first time and this is no news anymore. Alia and Salman Khan are coming together for Bhansali’s Inshallah and it has got people excited to watch this fresh pairing on screen. Salman and Sanjay are also working together after a long time, the last project being Saawariya in 2007. 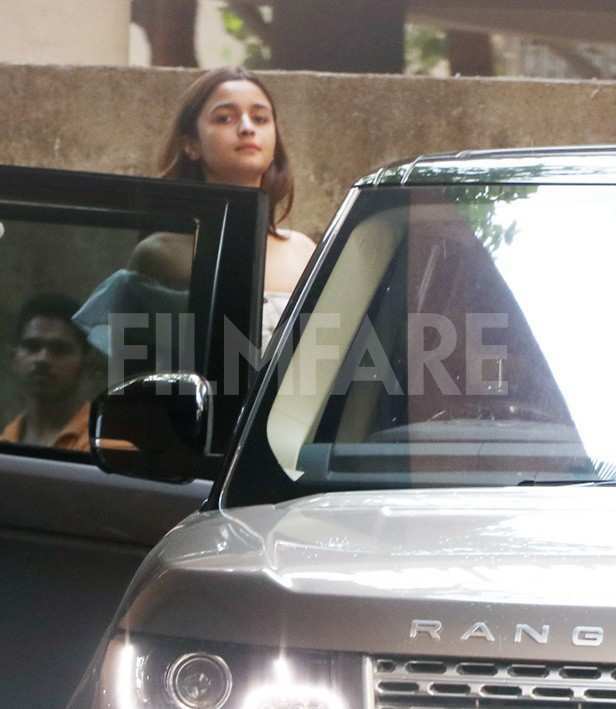 While Salman’s next project is Ali Abbas Zafar’s Bharat, Alia will be seen in Abhishek Varman’s Kalank. Both the actors are expected to begin working on the project by the end of this year. 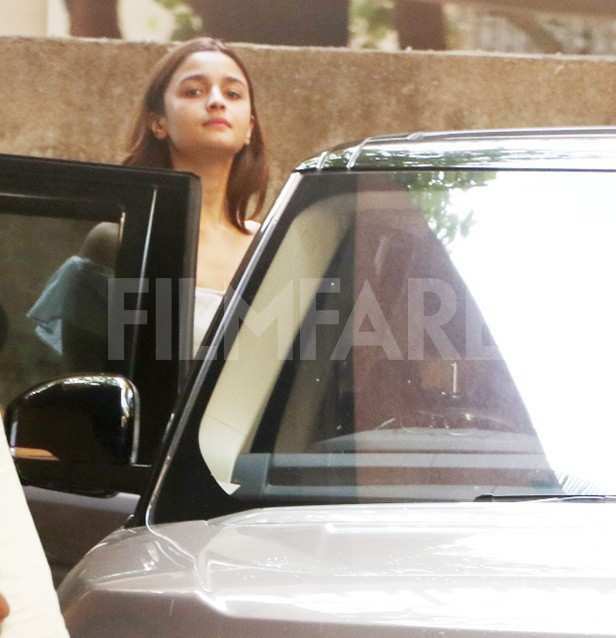 We snapped Alia today as she made her way out of SLB’s office. She waved and posed for the paparazzi before zooming off in her ride. Dressed casually, the actress made sure her bright smile made up for everything else as the shutterbugs batted continuously on spotting her. Check out the latest pictures right here.